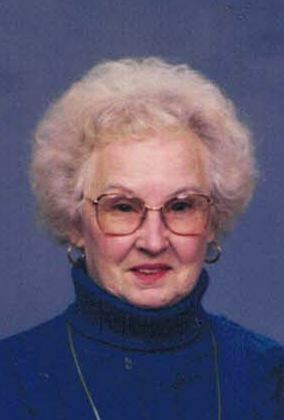 Marilyn Rose Coats, 87, entered eternal life on Friday, February 8, 2019 at Baptist Health Louisville. She was a Homemaker and member of Sacred Heart Catholic Church in Jeffersonville. Marilyn was preceded in death by her first husband, William Finn and three sons, Richard, Steve and Martin Finn. Surviving are her husband, Marvin Coats, Jeffersonville, sons, Bill Finn, Jeffersonville, Mike (Lynn) Finn, Georgetown, several step-children, grandchildren, Brandi Finn, Chloe Finn, Kevin Finn and Aaron Finn, great-grandchildren, Zeke Finn, Amelia Coursey, Grant Finn, Blake Finn and Reid Rinn. Funeral services will be held 2PM Monday at the Garr Funeral Home in Sellersburg with burial to follow at Sellersburg Cemetery. Visitation will be Monday from 10AM until the time of service. Online condolences can be made at www.garrfuneralservices.com.